How to Use the PPC Manager? 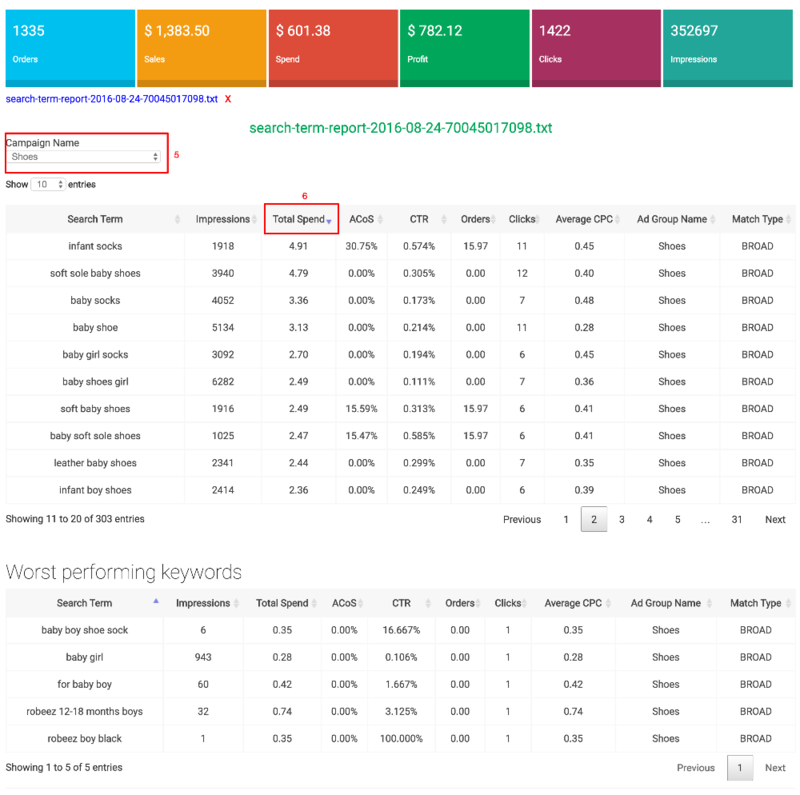 The PPC manager will help you to make sense of your Advertising search term reports. 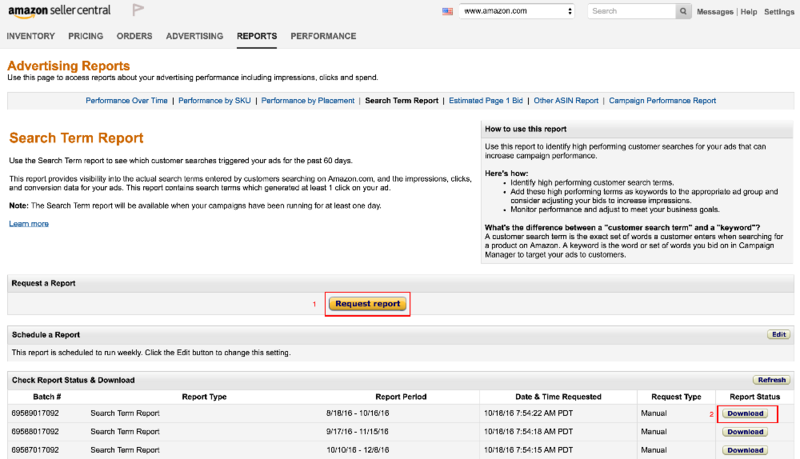 Go to your Reports/Search Term Report and Request report. Wait for a few minutes then download and save the generated file. 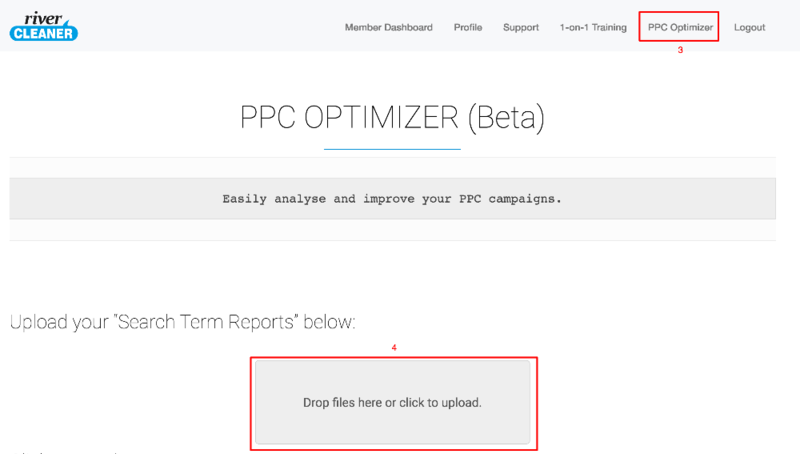 Now login to your member's area and navigate to the PPC Optimizer from the top menu. Find terms that have lots of clicks but no sales. Now go back to your Campaign Manager and add these keywords as a negative exact match to your group or campaign level. Wait for two weeks and repeat.